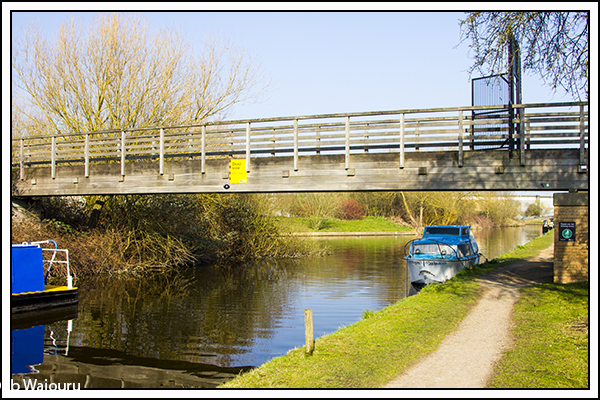 Adam (nb Briar Rose) left a comment on one of the three posts published on Thursday (more on that later) mentioning the interesting features at the junction end of the Slough Arm. Yes, we had taken photographs. 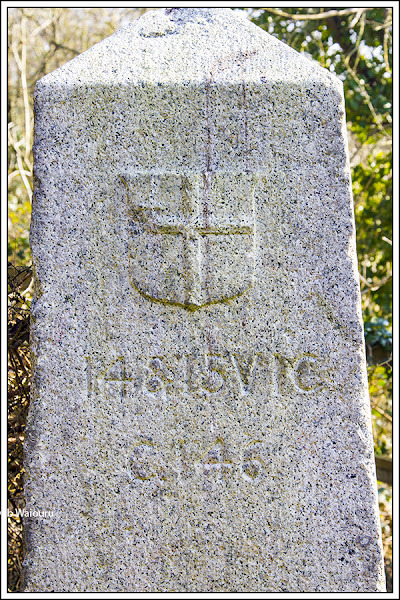 He mentioned the coal tax obelisk which we had seen on the towpath side of the arm not far from the junction. I had to do some research on these markers. They are also known as Coal Tax Posts and were made from either stone or cast iron. Their purpose was to define the boundary around London where a duty was imposed on coal entering the city. London had imposed a tax on coal since medieval times. After the Great Fire of London in 1666 the government increased the tax to pay for major rebuilding works. The tax was rather unpopular but remained in various forms until 1890 when it was ended. The above marker is located beside the canal and also what appears to be an abandoned railway bridge over the canal so I’m not sure whether it marked the boundary for canal or rail traffic. The next interesting feature is the first bridge on the arm after the junction. 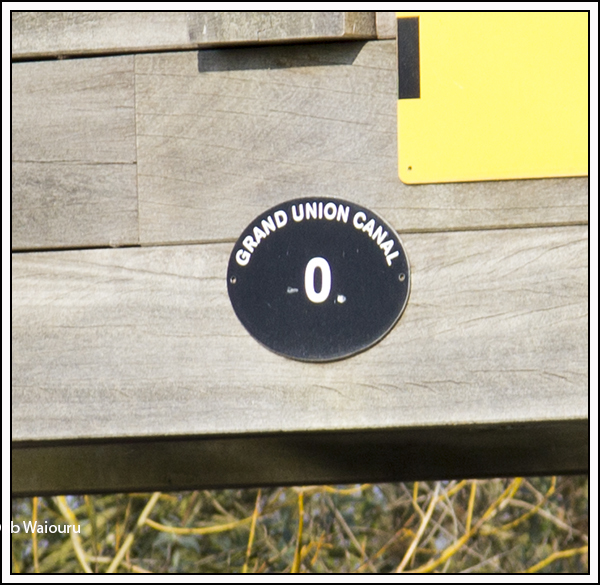 It’s a footbridge and has the unusual feature of being marked Bridge number 0. I assume this bridge is a later addition, hence the number 0. Adam also mentioned the canal aqueducts at the Cowley Peachey end of the arm. These allow the Rivers Fray and Colne to pass under the canal. 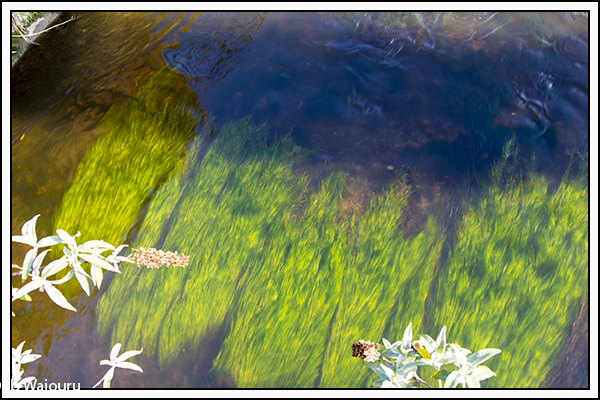 One cannot but help notice the difference in the clarity of the river water when compared to the canal. When I first started looking at the map around this area I noticed the expanses of water beside the Grand Union Canal. I had assumed these were water reservoirs providing London with a guaranteed source of water. I now realise they are the last visible signs of the gravel and clay pits dug to supply London with it’s building materials. Oh, the reason for three blog posts on Thursday. We received advice from Australia that my mother had been hospitalized (AGAIN) and things didn’t look too good. Consequentially I made a quick trip to Perth, Western Australia. Before leaving I wrote 9 posts using Live Writer and configured them to be published whilst I was away. Mum decided not to depart (tough old bird)….. I’m back on board…… we’re still poor! Interesting that now days there is the Congestion charge and Low Emissions Zone around London. Sorry to hear about your mum hope she's on the mend. You must be shattered after your quick trip down under. You've actually already passed another coal tax obelisk -- there's one below Stocker's Lock, but it's obscured by the permanent moorings, so you have to know to look out for it. That would be the one near Rickmansworth which I also read about! There isn't much else that can go wrong with my mother. Most of the components have either been removed, replaced or are chemically enhanced. To get breast cancer at 86 was a surprise. The visit was too short for jet lag. Qatar airways was very good (and cheap). They would be my airline of choice for any future flights. Politicians don't miss an opportunity to find a source of revenue!